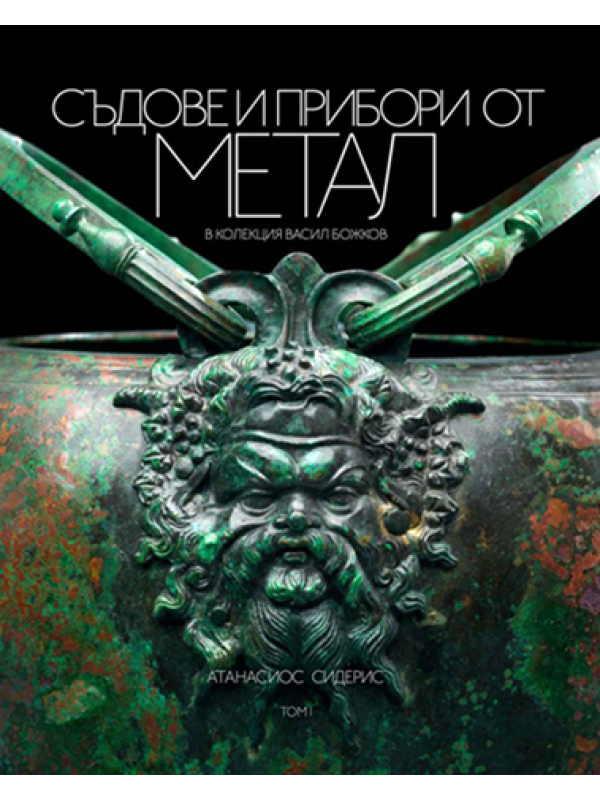 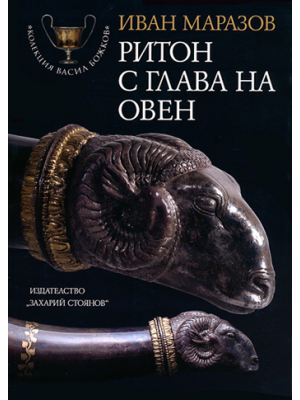 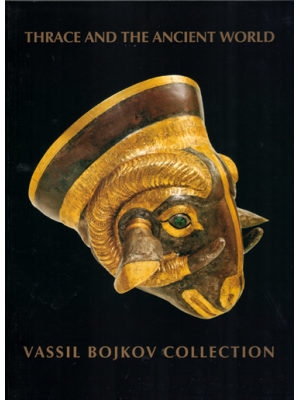 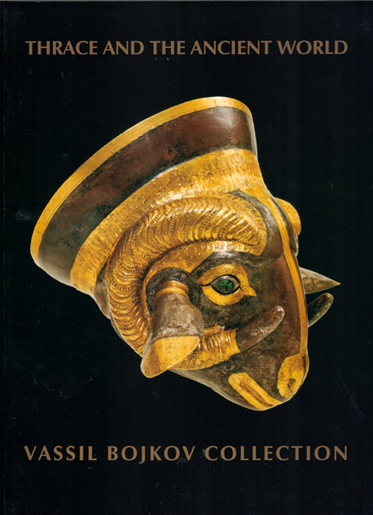 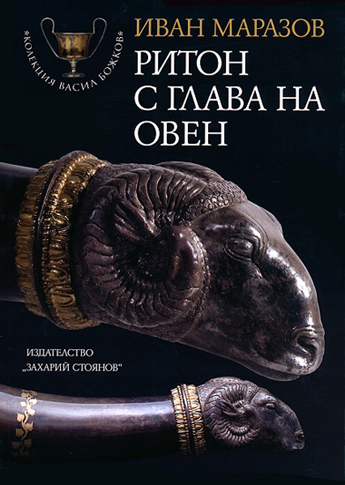 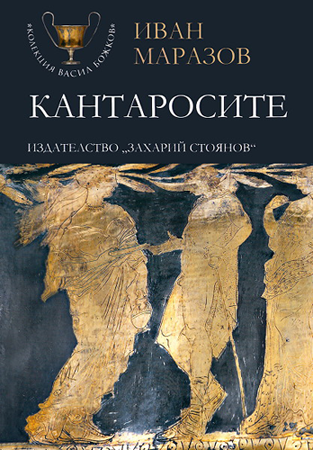 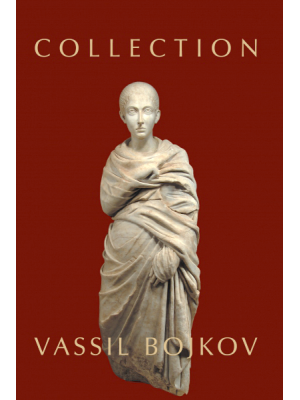 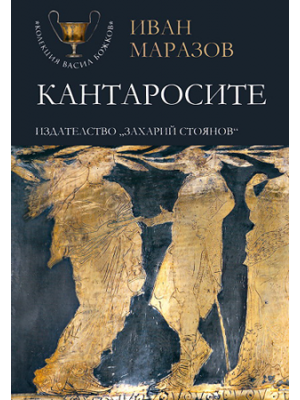 The book is the first of two volumes presenting an extraordinary collection of Greek and related metal ware. 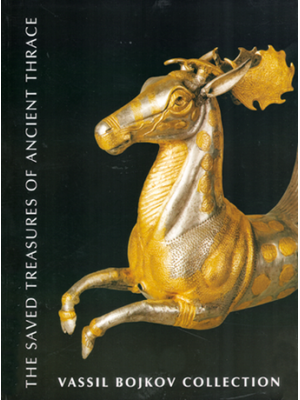 These luxurious artifacts pertain mostly to the Greek and Achaemenid cultural domains and range from the 8th to the 1st centuries BC. 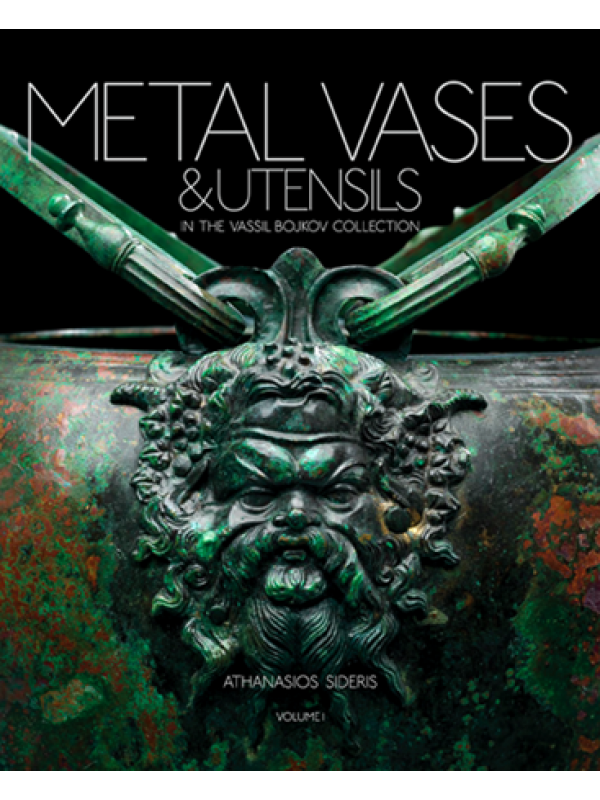 More than half of the vases are published for the first time, including a series of masterfully decorated Attic silverware.